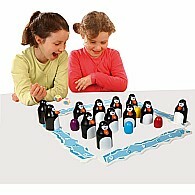 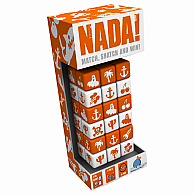 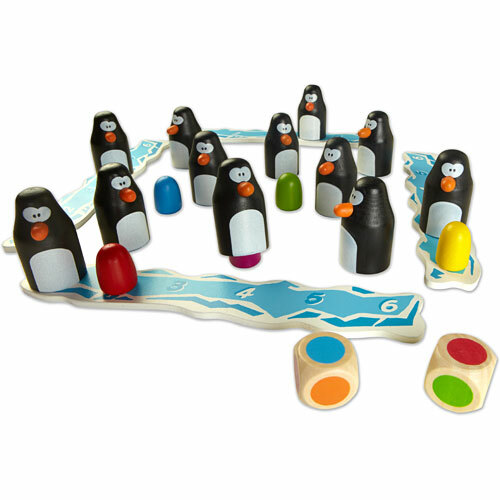 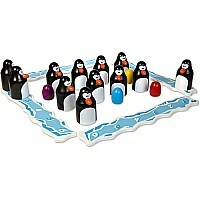 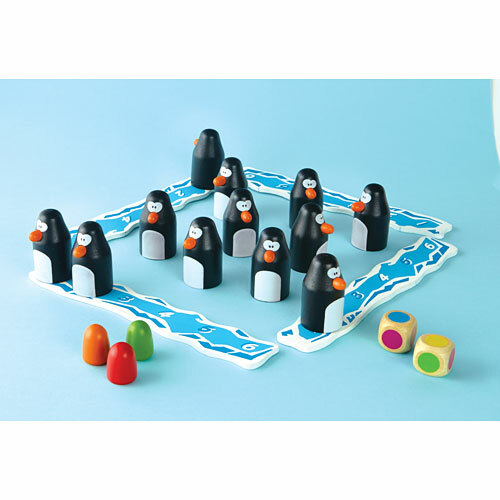 Roll two colored-dice and lift two wooden penguins to find the matching hidden eggs. 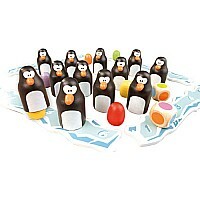 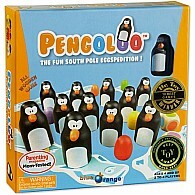 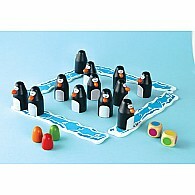 Be the first to collect six penguins with their eggs on your iceberg to win. 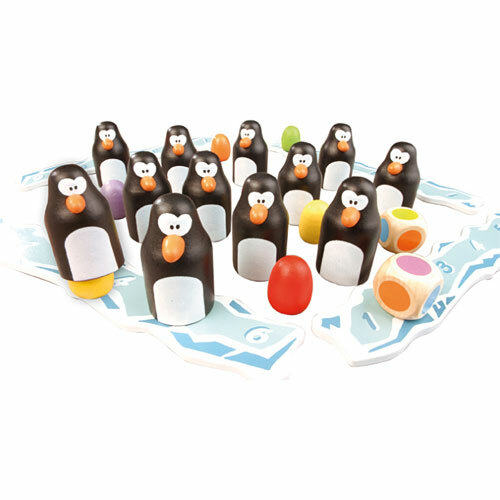 Memory and a little luck will help you succeed in this fun South Pole Eggspedition. 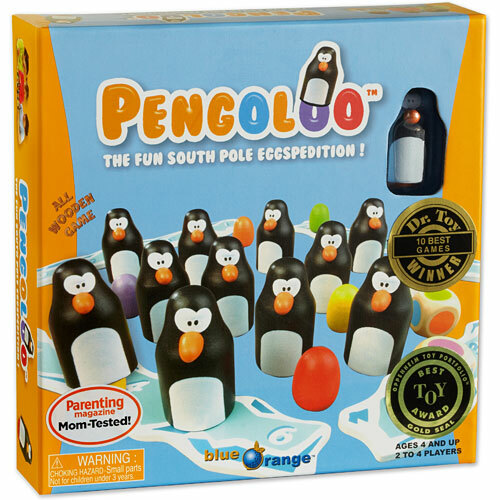 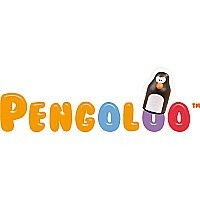 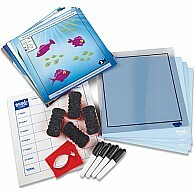 Pengoloo teaches color recognition, visualization, memory and social skills. Develop memory and visual perception by remembering egg position. 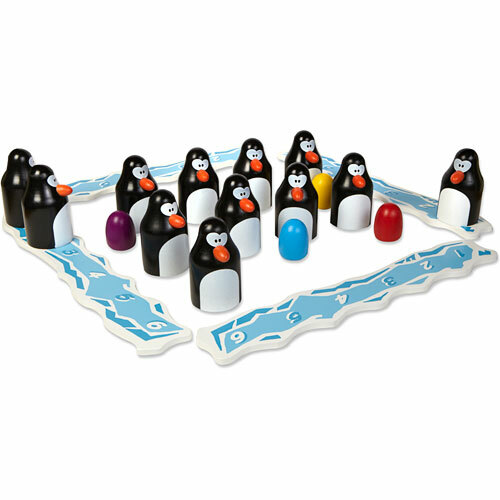 Placing the penguins in numerical order also strengthens number association. Our penguins are ready to play with you.